[PHOTO] 경캠페인 화보로 뭉친 씨제스 배우들과 잠시후 5시! V라이브에서 만나요! oh do they all get a turn with him? in a photo of course! 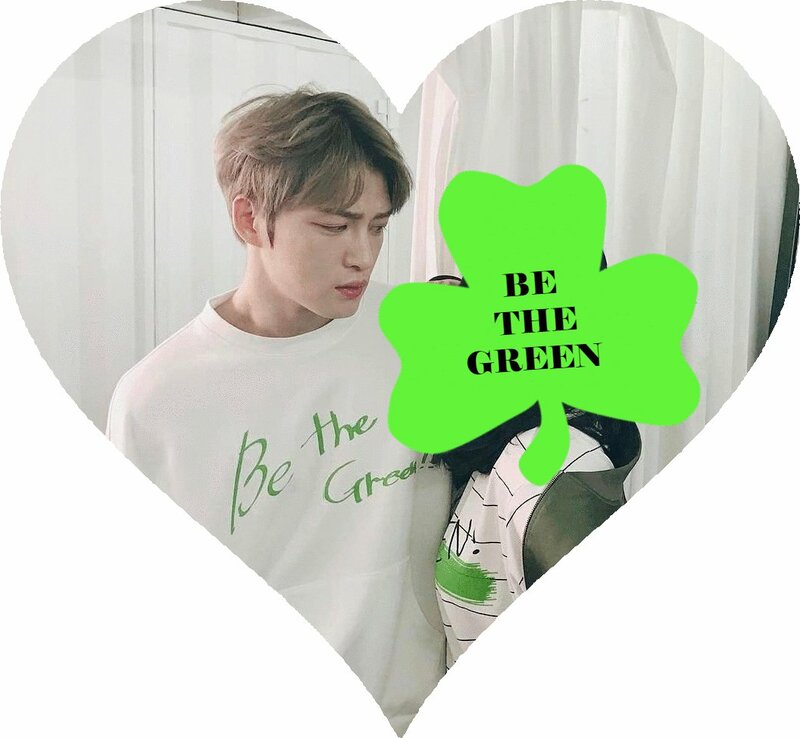 kris, new chant: be green be seen with JJ. ok not so clever but i would be green for that chance except it would be hard for me to gaze at those intense eyes! You wanna be Jae’s queen? Thanks 🙂 It’s only JJ who inspires me from time to time.